The Auditor General has released an audit report that exposes how county governments failed to follow the law through irregular payments, and skewed tendering processes that resulted in losses of public funds. The 2017 audit report, by the Auditor General Edward Ouko also highlights how some county assemblies have maintained a bloated workforce. 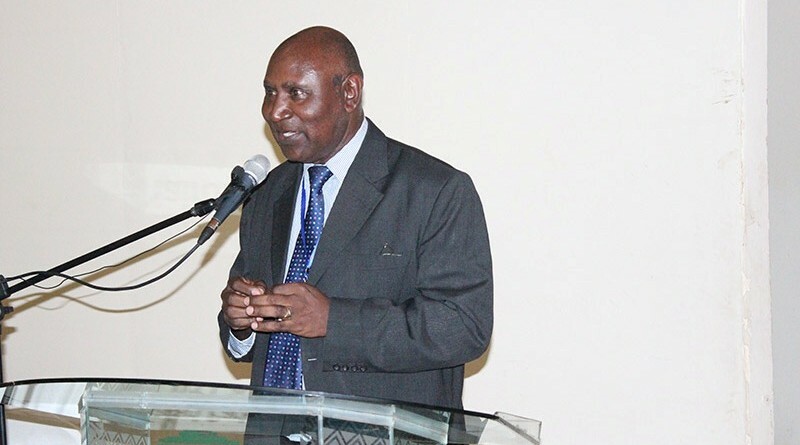 In his report Ouko details how county governments overspent by 59 million shillings on personnel payments, domestic travel, subsistence and other travel costs. The Auditor General singles out Kisumu and Kajiado counties which cannot account for millions of shillings. In Kisumu County, Ouko details how MCAs pocketed 648,900 shillings in double payment of sitting allowances having attended more than two committee meetings on the same date and time. In Kajiado County Assembly, a county staff was issued with an imprest of 793,800 shillings to pay per diem for two days to attend a funeral in Narok County. The audit reports which have been tabled in the Senate will see respective leadership of the County Assemblies appear before the County Public Accounts and Investment Committee to defend their expenditure.